Situated in the heart of Idle, Moo Bar & Grill offers mouth-watering around-the-world inspired BBQ cuisine. 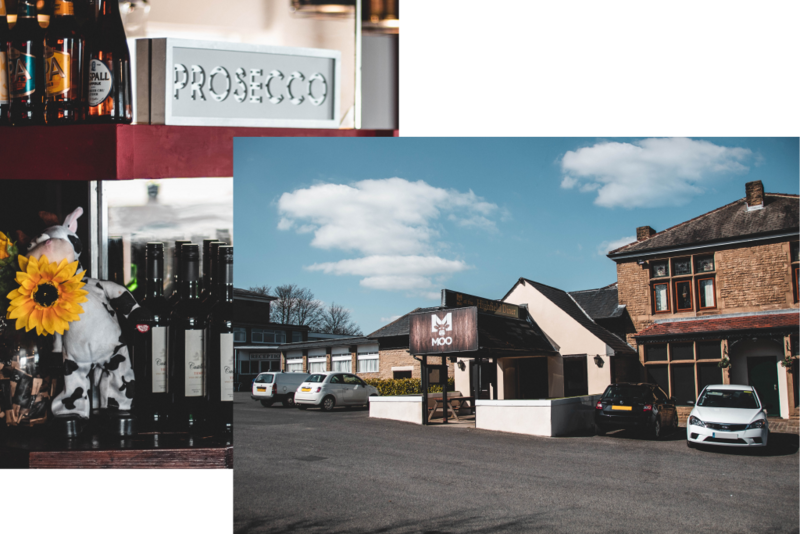 Moo Bar & Grill is renowned throughout the Bradford area for its divine style and presentation of tradition around-the-world inspired BBQ cuisine, this is achieved by paying special attention to every fine detail and only using the very finest ingredients. 01274 773395 to ask us, and our chef will happily try and prepare it especially for you! Please be sure you visit our website on a regular basis to see our latest menu updates and special offers, all available on our menu page.